Cincinnati Council settled a dispute today over how an extra $350,000 in human services money would be spent. After three hours of debate, council voted 8 to 1 to split the money between violence prevention programs and battling the heroin epidemic. It was a bone of contention between the two candidates for mayor, incumbent John Cranley and council member Yvette Simpson, who wanted the money to go to violence prevention. 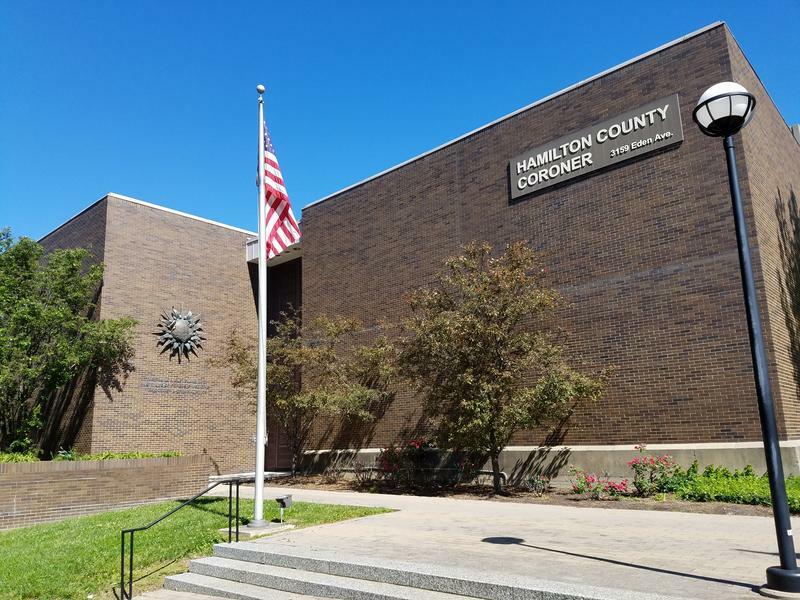 In the end, Simpson offered a compromise at a special council meeting Wednesday – one that split the extra money right down the middle. Simpson told her fellow council members that both violence prevention and fighting the heroin epidemic are important public purposes. She has long been an advocate of violence prevention programs. "The violence prevention work that we are doing is bringing another tool to the toolbox,'' Simpson told her fellow council members. "Just like with heroin, you don't just do Narcan; you just don't do treatment; you do prevention as well." Cranley, who favored spending the extra money on battle against heroin, does not have a vote on council but he had advocates for his position on city council. 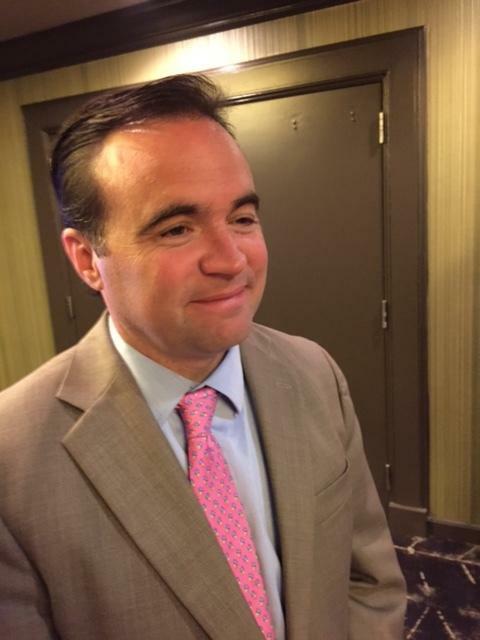 "I read recently that a member of council said it was an unnecessary fight,'' Cranley told council Wednesday. "Well, to the many, many people whose lives will be impacted by addiction treatment facilities, the CAT House and through focusing on opiate and heroin addiction services, I beg to differ." The compromise offered by Simpson gives $175,000 to violence prevention programs. That would make the total violence prevention allocation in the budget passed by council last month $425,000. The other $175,000 will be split between the Center for Addiction Treatment (CAT House) and the Urban Minority Alcoholism and Drug Abuse Outreach Program. Any additional funds from the budget reconciliation, the motion said, would be allocated to the Human Services Fund priority of drug addiction and abuse. Council member Kevin Flynn, a Charterite who is not running for re-election, cast the only vote against the compromise, saying he believes the entire $350,000 should have gone to fighting the heroin and opioid epidemic. Ohio's Attorney General issued a warning late last week about a new mixture of opiates causing overdoses. Mike DeWine says "gray death" is a mixture of fentanyl, heroin, and the synthetic drug U47700. 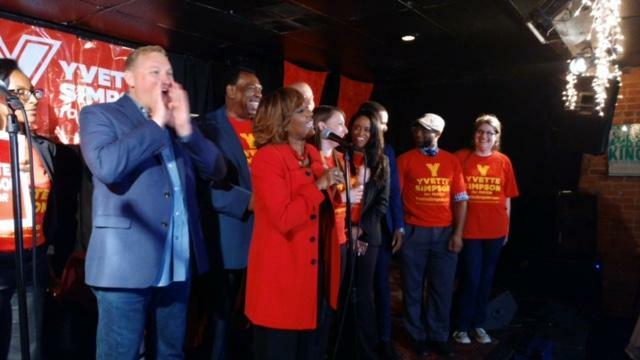 It's not particularly surprising that Council Member Yvette Simpson and incumbent Mayor John Cranley came out of Tuesday's primary election as the two candidates who will battle in November.